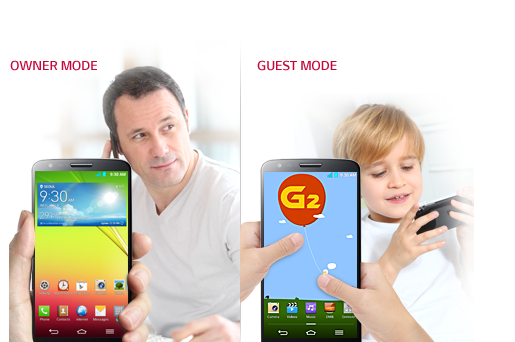 G2 is an experience-driven, dynamic smartphone intended for a range of multifaceted individuals. It works to engage with its superior hardware, impress with its instinctive design, and immerse with its unique and intuitive suite of contextual user experience features. 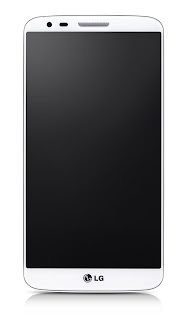 From socially connected youth who will use it for its fast-paced performance and sharing abilities, to determined professionals who will use its productivity features in focusing on blossoming careers, to family-oriented individuals who will take the advanced camera and capture each captivating moment G2 is the phone for them all. The G2's screen is among the best I've ever seen. LG's in-plane switching technology is used by Apple in the full-size iPad, and the same tech works wonders for the G2's full-HD screen. It is sharp, colorful and bright. 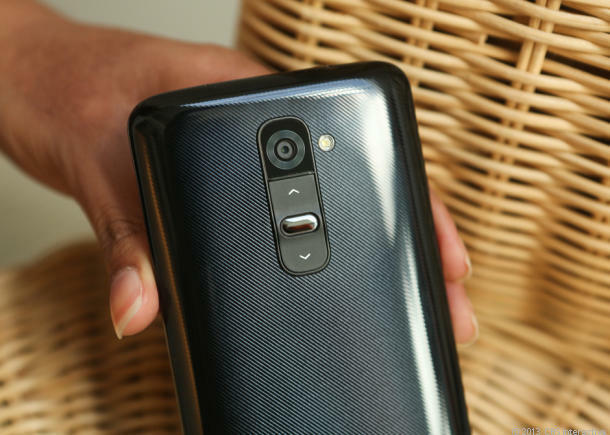 Measuring 5.2 inches diagonally, the G2 offers a massive canvas -- for a smartphone -- on which to write emails, compose photos or watch video. It is gorgeous. 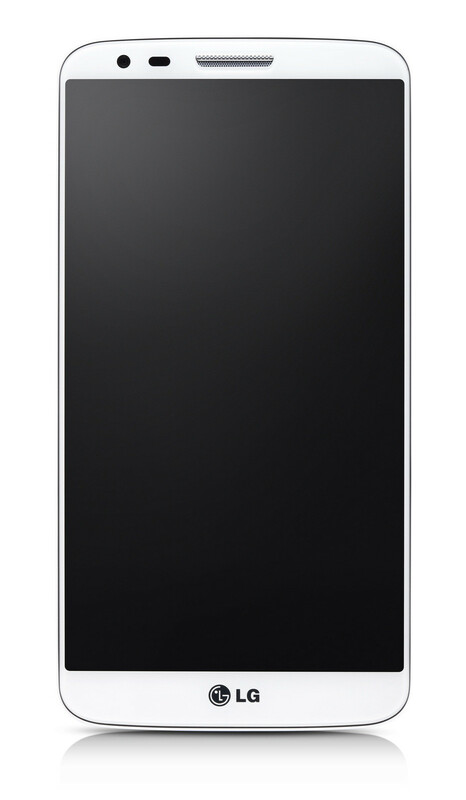 The Qualcomm Snapdragon 800 processor that provides the G2 with its power is among the best in the business. Benchmarks for the chipset are off the charts. The G2's Snapdragon 800 has four cores at 2.3 GHz each. It provides more than enough power to handle multiple applications running at the same time and still conserve battery power at the same time. You don’t need a steady hand to get sharp pictures and smooth videos with G2. Its high resolution, 13 MP camera features breakthrough optical image stabilization (OIS) technology, which stabilizes your focus while you hold the camera so you get less blur in photos and less shaking in videos. This feature is great for night photography too. Lower light settings require longer exposures, creating the potential for more movement to blur images but with OIS, you can get amazing low-light shots, even if you can’t hold perfectly still. Plus, Multi-points AF initiates fast and accurate focus for multiple faces or moving objects with 9 AF points, while Super Resolution lets you zoom in closer without losing quality to ensure detailed, sharp images with 16 times the normal zoom. G2’s 3,000 mAh SiO+ battery gives you surprising power, without compromising style, so you can keep going all day and look good doing it. The battery’s step-design and silicon anode enables maximum storage capacity and efficiency in a super slim size, compared to traditional Li-Ion batteries. Plus, the added GRAM chipset saves battery life with 20% less power consumption. Guest Mode is exactly what it sounds like it is. 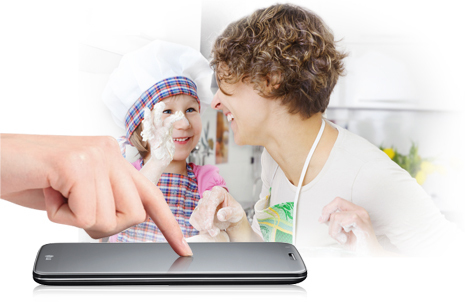 It allows owners to set up a sort of guest interface for people who want to use the phone. Using Guest Mode, the owner can protect important files and deny access to applications. There are a ton of reasons why someone would want to do this. The biggest, of course, are privacy and security. So here’s how it works. When you set up Guest Mode, you set two lock screen pins. Using one unlock pattern will unlock your phone with all your features. The other will unlock Guest Mode, where they can use your phone without being able to root around your most personal stuff. A simple knocking gesture is all it takes. Just knock twice on G2 to gently wake your phone’s display without picking it up or pressing the power key. G2 senses the gesture and turns the display on. When your hands are full or when you only have a couple of taps to spare, G2 will help lessen the load. The LG G2 comes with all of its physical buttons on its back. It’s the first phone of this kind, and while this may seem weird, LG explained its decision thoroughly, convincing us why this is the way to go with large smartphones. 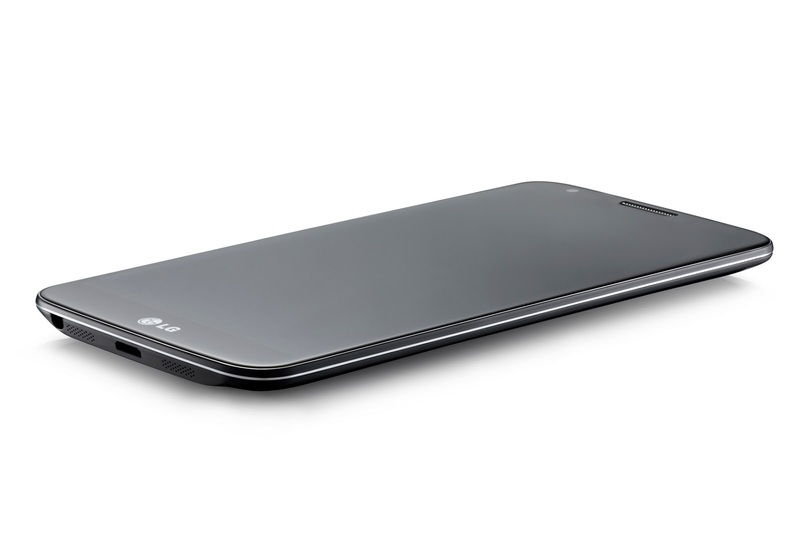 Where you can buy online LG G2? In reality we have a tendency day to day make our first assessment of someone even earlier than our first stumble https://www.prohomeworkhelp.com/do-my-math-homework-online.php upon with that character, solely every day on what we have heard from others or what records we have got received approximately that man or woman. Genuinely no matter if someone doesn't know after that its up to other viewers that they will help, so here it takes place. New to the auction this year is a selection of jade, marcasite marcasite (m or white iron pyrites, a mineral closely resembling and having the same chemical composition (FeS2) as pyrite. and pearl jewelry along with gold, silver, watches and accessories. There also will be gift baskets of goods and services In economics, economic replica wathces output is divided into physical goods and intangible services. Consumption of goods and services is assumed to produce utility prada handbags (unless the "good" is a "bad"). It is often used when referring to a Goods and Services Tax. from local merchants, plus restaurant dinners, hotel stays and weekend getaways. You did just a great and very informative overview of this smarthatphone. I really enjoyed reading it. With more applications you can really improve the experience of your smartphone experience. Hopefully, this article taught you how to download applications to your smartphone.